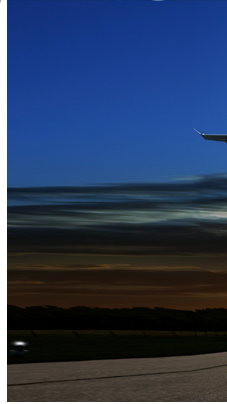 Begley Hobba and Manton (BHM) is a 100% Australian owned company providing first class international and domestic transportation services. Complete customer satisfaction is our priority. 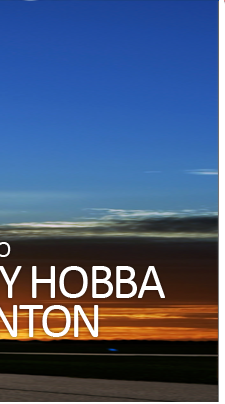 At Begley Hobba and Manton we understand that companies have different priorities. Our experienced team of professionals take the time to understand your business and then provide a personalised service, delivering innovative, tailored solutions to resolve your logistic requirements. We can give your company the individual service required for completing even the most specific freight management projects. 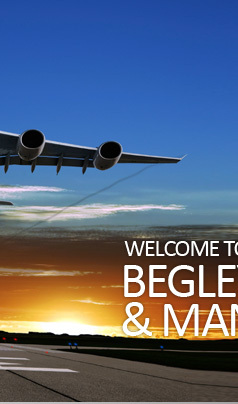 Begley Hobba and Manton offers expert advice and support throughout our air and sea freight services, customs brokerage and clearance, and our transport and warehousing. 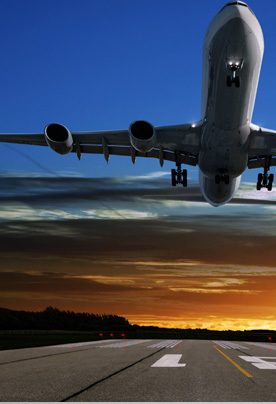 Our extensive global network combined with the use of our tailor made leading edge Information Technology Computer and Tracking services, ensure we provide our customers with efficient and professional assistance in all areas of transport and freight forwarding.